Discover the professional resource management, infrastructure and development services available from Ardaman & Associates. Browse the Ardaman & Associates offices. Speak to our team for fast answers and service. Find your career with our geotechnical and environmental engineering firm. Big Gant Lake, located in southeast Sumter County, covers an area of 93 acres. The lake has been impacted by decades of water level stabilization and agricultural runoff resulting in significant organic sediment accumulation. Consequently, the lake has suffered several oxygen-related fish kills and loss of recreational usage. 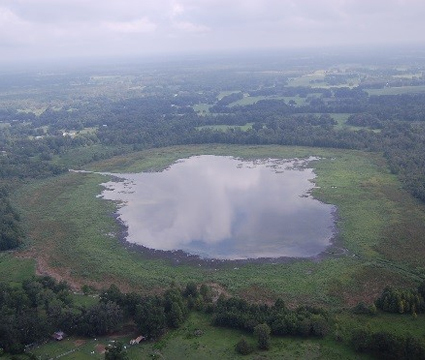 The Florida Fish and Wildlife Conservation Commission (FWC) intend to enhance the aquatic habitat at Gant Lake by dredging approximately 1.0 Million cubic yard of organic sediment and disposal in a Confined Disposal Facility.